Moving tends to be a challenge even when you have months to prepare, so you can imagine how tough it can be to move at the last minute. 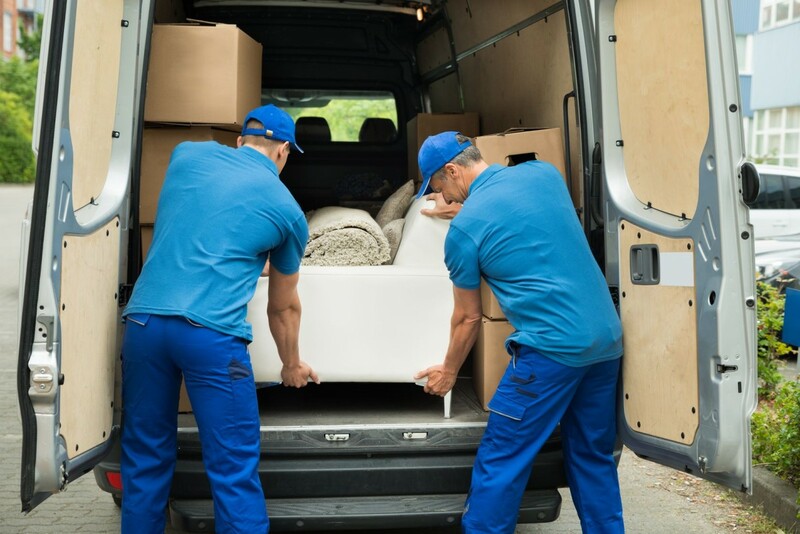 There’s no doubt that this will be a stressful experience, but the good news is there are some simple steps you can take to make your last-minute move a success. Contact movers as soon as possible. Most people hire movers at least a few weeks before they’re going to move, but that doesn’t mean you can’t find movers to lend a hand on short notice. Pick up the phone and start calling around to see who is available on your move-in date. 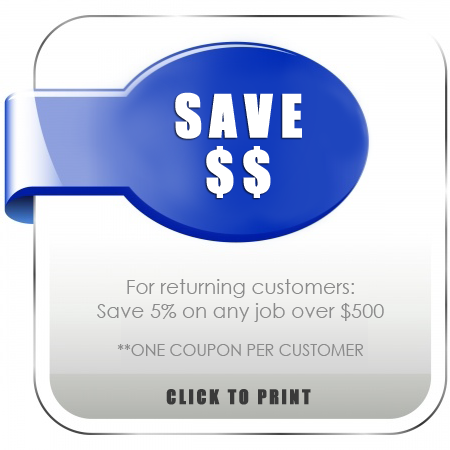 Just make sure the company you ultimately choose to work with is reputable and reliable. Plan out how you’re going to pack each room in your house. When you’re making a last-minute move, your first instinct might be to start packing as quickly as possible without coming up with a plan first. Unfortunately, this approach can quickly leave you feeling flustered and disorganized. Instead of packing things at random, take 30 minutes to map out a rough packing plan. This will help you stay on task and prevent the packing process from becoming too chaotic. Recruit friends and family members for help. Under normal circumstances, you might not want to bother others by asking them to help you move. But when you’re in a bind, you should absolutely ask your friends and family members for some assistance. You might be surprised by how much support you get when people hear you need help with a last-minute move. You can even the favor by offering to buy dinner or hosting a housewarming party for everyone who helps you during the move. To schedule your next move with the professional team at All Awesome Movers, just give us a call or book your reservation online today!